$.75 off Printable Coupon for any Muir Glen Product! These GO FAST! Quick! go print the $.75 off any Muir Glen Coupon fast. These are all Organic Products and REALLY good! This was a coupon I saw over and Over again was a IHTM favorite. If you haven’t had a chance print this now it is an awesome deal on Sticks. 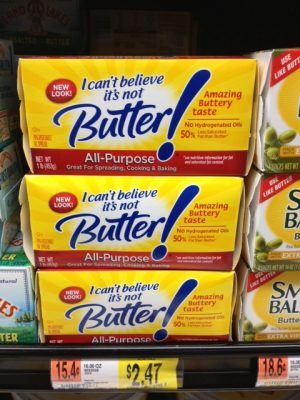 I found an AWESOME deal on the I Can’t Believe It’s Not Butter sticks! At Walmart, you can save $1.50 with the ICBINB Coupon HERE! PRINT THIS NOW!!! Before it is gone!! !